Home made gravy is so simple and yet so very special. It’s the make or break of a good roast dinner and once you’ve made and tasted it you’ll never want to use gravy granules again. The tray will go on the hob when you start making the gravy so if you’re using gas make sure the tray is flameproof. In my early cooking years I broke a couple of dishes this way with a big bang as they cracked. Avoid pyrex and earthen wear. 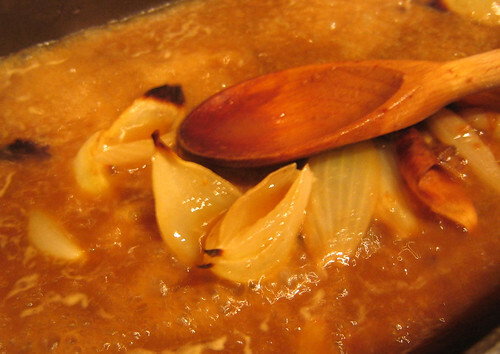 I often roast a quartered onion with the meat to give the gravy a good onion base. You can additionally use other vegetables such as carrots and celery. 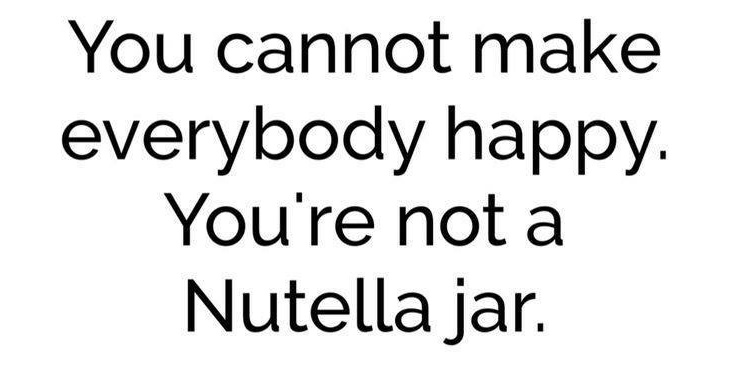 This all adds to the all important flavour. Garlic is good too but remember this is a strong flavour so it will be quite dominant. Once the meat is cooked remove it from the roasting tray and place the tray on the hob. Leave the vegetables you’ve used for your gravy in the tray at this point. Spoon off most of the fat until you’re left with about a tablespoon, making sure you don’t remove the precious juices from the meat which are the primary ingredient for home made gravy. The best way to do this is to tilt the tray so that all the juices and fat are in one corner. The fat is lighter and sits on top of the juices so you should be able to easily see it to remove it. I don’t always add flour but if I want a fairly thick gravy I will add a tablespoon to the tray now. Use plain flour. Stir well over a low to medium heat whilst dislodging all the crusty bits from the tray with your spoon. It will look sludgy and horrible and that’s exactly how you want it to look. The crusty bits all add to the flavour and the flour will start to cook a little. It’s time to add your liquid. Depending on the meat you have, what you have in and your personal taste you can add a glass of wine, port, madeira or marsala if you like. You don’t have to add alcohol but it does give a good flavour to the gravy. I rarely add alcohol to chicken gravy as I find it doesn’t need it, the chicken juices are enough, but sometimes I’ll add a slosh of white wine. You also add your stock at this stage or even just water if the gravy has enough flavour. Again I find chicken gravy usually has enough flavour so I just use water but other meats tend to need a helping hand. You can add as much or as little stock or water as you like depending on how much gravy you want. 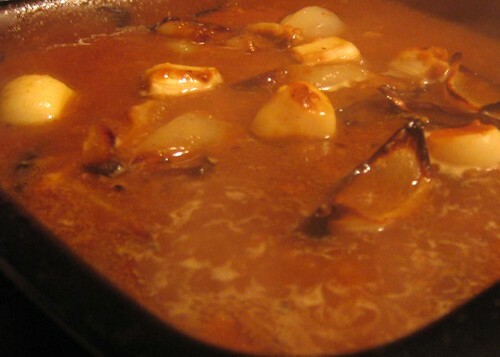 Now keep simmering and tasting until you’re happy with the consistency and flavour. Strain the gravy through a sieve and serve. It’s that simple and takes no time at all. Once you’ve done it once or twice you’ll be able to do it without even thinking in the time it takes to boil the kettle and make up gravy from granules.